Whatever trade you operate in, it’s likely you will have a large number of tools in your kit that prove useful in different situations. Some may be in your hand for most of the work day, while others may only see occasional use for more unique or infrequent tasks. For industries that involve significant time spent working at heights, the most important of those everyday tools is likely to be your ladder. A piece of equipment that it’s believed has been in use for as long as 10,000 years, the ladder’s simple effectiveness means little has changed in their design and use in that time. With that said, there is definitely a right and wrong way to approach ladder use, and not all ladders are suitable for all tasks. Safe Work Australia found that, between 2003 and 2011, 37 people were killed on the job after falling from ladders; accidents caused by over-balancing, collapsing or unexpected shifts in placement among others. How you set your ladder up will need to be carefully considered. Let’s take a look at some of the key concerns you should consider when using this versatile tool. 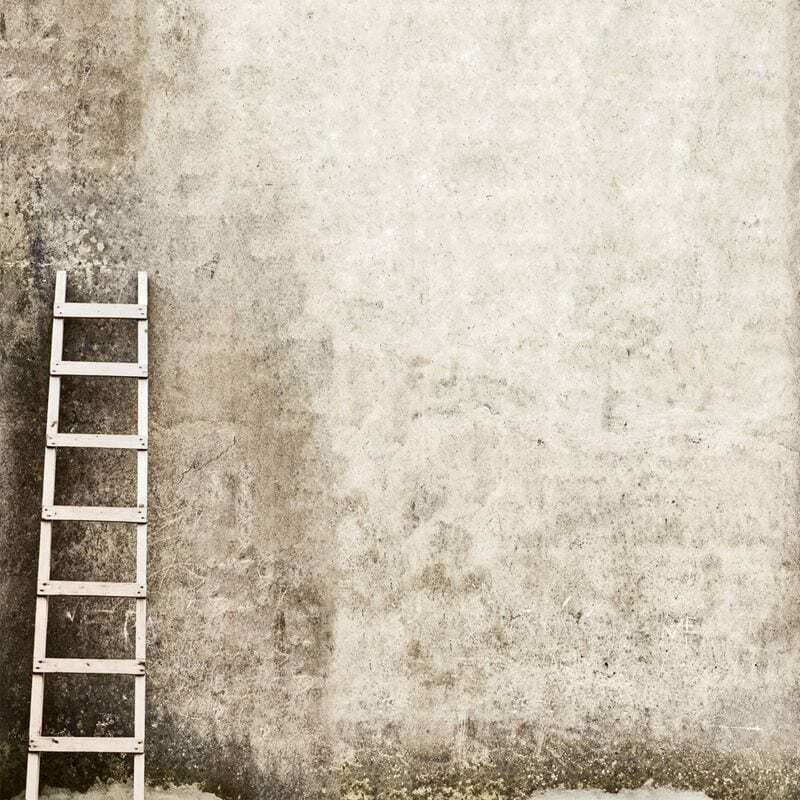 Depending on where you find yourself working, how you set your ladder up will need to be carefully considered. For example, if you are ascending to a roof in a commercial or residential environment, the ground underfoot is likely to be flat, solid cement or something similar. Should you be scaling a tree in a rural setting, however, it’s possible you will be on uneven ground potentially affected by weather conditions. The Australian Competition and Consumer Commission notes that a ladder should always be placed on firm ground. If you are working on turf softened by rain where there is a risk of sinking or slipping, it pays to carry a solid board with you to place under the feet of the ladder to give some added stability. If you aren’t confident that the surface can effectively take the weight of yourself and the ladder, then it may be best to wait for more favourable conditions, or seek the assistance of a colleague to ensure a solid foundation. According to the Safe Work Australia figures listed above, the majority of ladder accidents happen while a person is ascending or descending. It may seem like a simple thing, but your movements up or down the ladder need to be careful and deliberate. Wear suitable shoes that won’t slip. Have a person holding the base for extra stability. Only climb in the middle of the ladder, reducing the risk of over-balancing. Always climb using both hands. Keep your other equipment secure in a tool belt while climbing. Follow these tips, and you shouldn’t have a problem working at heights, however in some situations some more robust safety measures may be called for. Some ladders are better than others. You should never take unnecessary risks while working on a ladder, but delaying your work while you wait for assistance, or moving to more solid ground, is difficult. In these instances, an added layer of safety can come from installation of a ladder bracket device. By allowing you to affix the top of your ladder to a range of surfaces, it’s just one more system you can employ to protect yourself and make sure your equipment doesn’t move or collapse underneath your weight. While any situation can benefit from this extra assistance, if there is any remaining unsteadiness after taking all of the above precautions the extra support is essential. Speak to Anchor Safe Systems today before climbing onto the ladder for your next project.